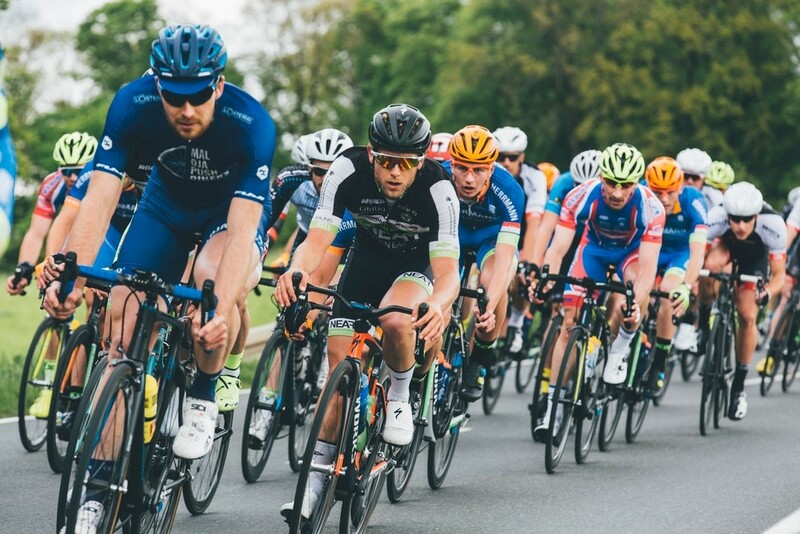 Whether you’re just getting started on your fitness journey or are already keen on other forms of exercise, adding some cycling into your day will certainly improve your holistic health and wellbeing. From strengthened lungs and muscles to lowered stress levels, biking yields myriad benefits for both body and mind. With Christchurch boasting over 330 kilometres of on-road and off-road cycleways, you shouldn’t need much encouragement to break out your biking gear – but if you do need a bit more convincing, we’ve put 4 reasons together below. Been meaning to do your bit to reduce emissions and save the planet? Replacing your morning commute via car with a bicycle ride is a great place to start. By choosing to ride a bike, you are choosing a vehicle that is powered solely by your efforts, as opposed to motor cars that rely on fossil fuels mined from the earth. 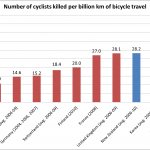 And biking doesn’t just benefit the environment; it’s advantageous to you, too, as it’s been proven that cyclists actually inhale less pollution than the average car driver on their way to work. Also, thanks to council cycle lanes, you’ll likely beat the traffic during rush hour. Although convenience and money saved are probably what attracts most people to bike to school, work, or the shops, the fitness advantages of cycling are not to be missed. Biking especially strengthens your legs like nothing else, keeping your muscles in tone and strengthening your glutes, quads, and calves. Even a half-hour bike trip to work every day can give your thighs and lower leg muscles a complete workout, which is great news for your overall health if you spend most of your working days sitting at a desk, staring at screens. Whether your usual biking commute is just a few minutes or an hour, you will need to warm up before you start so you don’t put undue strain on your muscles. If you are regularly biking long distances (or, during your workday cycle commutes, have developed a taste for longer rides for the weekend), you can complement your training with some static strengthening and stretching exercises. Rubber bands are great, easy-to-use items perfect for soothing and re-oxygenating your contracted muscles, ready for another turn around the Port Hills! Combine your exercise with a feast for the eyes. 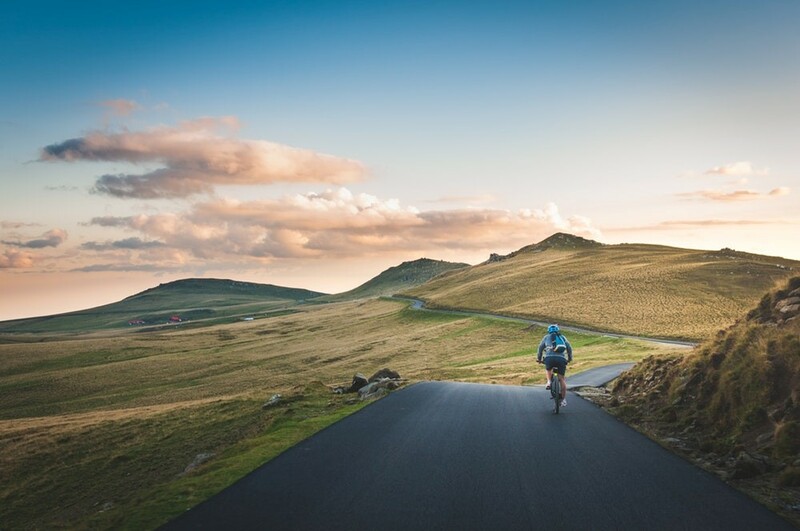 Depending on intensity and rider weight, cycling burns up to 1000 calories an hour, and you can get your fill of endorphins and adrenaline when you ride amongst some of your country’s prettiest sights. In Christchurch alone, you can choose from scenic routes such as the Coastal Pathway and the Summit Road, so bring along your camera and experience the wonders of scenic NZ. Even if your usual cycling track takes you downtown or past bustling roads and industrial buildings, you still benefit from riding in open scenery: if you discover an interesting cafe or shop as you ride through the streets, you have the advantage of being free to pause, note details and come back later without disrupting the traffic behind you. A solo bike ride is very enjoyable if you want to catch some alone time after a busy week at work, but one of the best things about being a cyclist is the community that comes along with it. Through being a member of a casual biking club – even just on weekends – you can talk to other bikers and discover different bike routes, swap stories about your favourite terrain, and meet new friends. Studies have proven that cycling in a group can increase a person’s sense of confidence and interpersonal skills. You can be encouraged to keep up your good habit by being surrounded with friendly people who love the same sport. Tell your friends and colleagues about your good experiences riding your bike to work – they will likely soon try cycling to school or work themselves and discover how much time and money they can save. What’s the best benefit for you about cycling? Harper Reid is a freelance writer from Auckland, New Zealand who is passionate about fitness and healthy living. She enjoys going on beach runs, hiking with friends and spending her quiet time on meditation or yoga. You can find more of her work on Tumblr. The problem is getting this info in front of those who are car-bound or don’t exercise much anyway. Wow! Look at the road surface in photo 2. That’s the stuff road cyclists dream of having in NZ, particularly the Christchurch cyclists. The photo credit indicates its in Romania. Oh well.